Mike Zolfo is an associate in the firm's Product Liability, Toxic Tort, and Personal Injury Litigation Practice Group. He assists a variety of manufacturing clients in product liability defense, recall and personal injury matters. 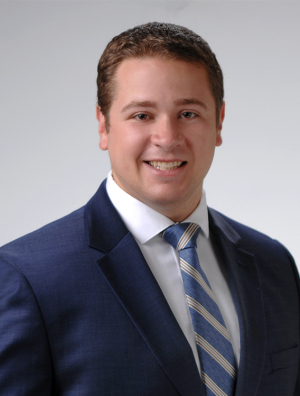 In 2017, Mike was a summer associate at Quarles & Brady. Prior to joining the firm, he served as a law clerk for Judge Raymond W. Mitchell in the Circuit Court of Cook County, Law Division. While in law school, Mike volunteered for the Chicago Volunteer Legal Services' Access to Justice and Foreclosure Mediation Programs.